Obituary for Ann Harding (Paxton) Cochran | Gaschs Funeral Home, P.A. Ann Harding Cochran 76, Beloved daughter, sister, aunt, wife, and friend. Furthermore, she was a dear companion to someone who also found love again. Ann lived on Roanoke St for 74 years. She was once quoted by The Washington Post saying “When I like something I keep it forever” And that she did. 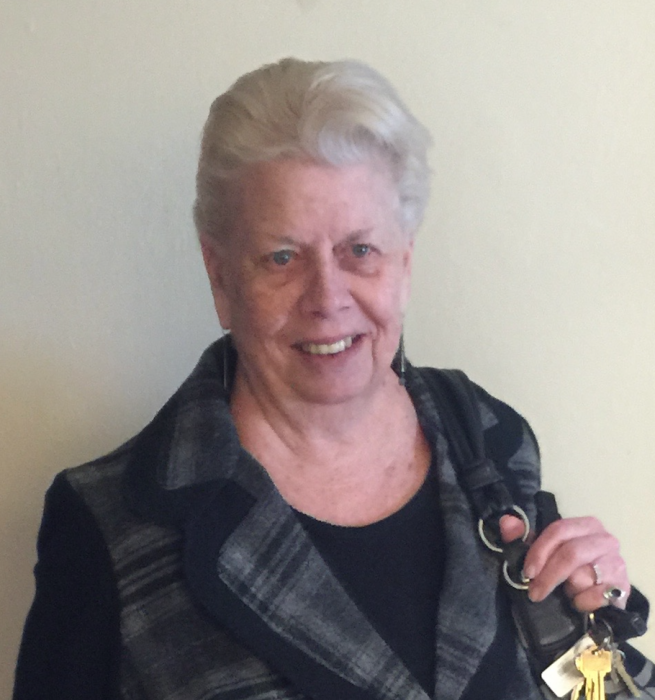 She worked in local government as a data entry manager for WSSC, and retired after 24 years of service. She was a proud parent to several beloved “Fur Babies” Having no children of her own, and unregretting of that choice she treated her nieces and nephews as if they were her own. She was like a mother to many children in her community. Ann loved her home. She spent much of her time decorating, especially for holidays. Very much a foodie she enjoyed cooking and dining out on a regular basis. Fashion was a great passion for Ann. Many people in retail stores knew her by name. She didn’t just enjoy taking care of herself, more so she enjoyed taking care of others. She was very active in her community, always doing her part to keep her city beautiful. Furthermore, she was very charitable with the less fortunate. Ann spent most of her days in her classic Mercedes with her two dogs riding with the windows down. Workers at drive-thru windows knew her animals by name. Her animals were truly a light in her life. One of the most beautiful qualities Ann had was her unwavering devotion to her late mother. She was a caretaker to her Mother and cherished every moment they had together. Ann was a supporter of equality for all. She felt that love should be unconditional. Her nephews which resided across the street from her consider her to be their saving grace.